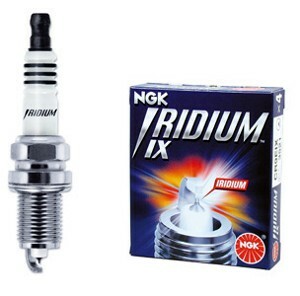 Lindsey Racing Stocks the following spark plugs for your Porsche. Bosch was original equipment for the 944 and 968 engines. This chart shows the factory recommended spark plugs for the engine. You may choose to go hotter or colder depending on your requirements. Bosch Super Plus Spark Plugs deliver quality performance based on technology that.s proven on racetracks around the world in the most sophisticated racing engines. Testing has confirmed the durability of yttrium-enhanced center electrodes which offer superior reliability and 50% longer performance life. 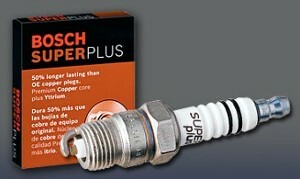 Super Plus also features a tapered, v-profile nickel chromium ground electrode for improved starting in cold weather and increased fuel ignitability, nickel-plated rolled threads for complete anti-seize and corrosion protection, a metal glass fused resistor for maximum interference suppression, and angular, five-ribbed insulator design to prevent misfires due to current leakage.